Heat the oil under medium heat, add the prik khing curry paste. Stir fry for 4-5 minutes. Add pork and increase heat to med-high. Stir-fry until cooked. Slowly add 1/2 cup of water during the cooking process. Add green beans, followed with sugar and, optional fish sauce. Stir-fry just 2-3 minutes to cook the green beans. 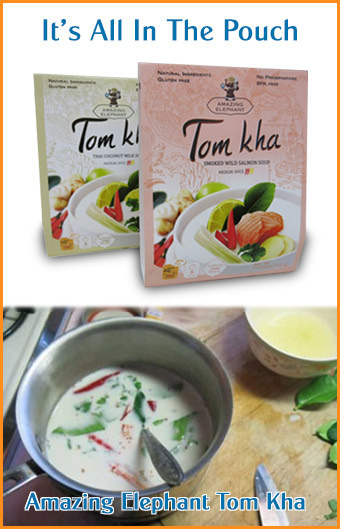 Transfer to serving bowl and top with fresh kaffir lime leaves. Add fresh chile peppers if desired. Enjoy!